- Rectangular plastic housing with fastening M8. 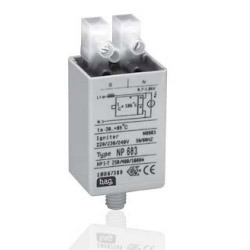 Electronic Ignitor suitable for HPSV & metal halide LAmps suitable for three terminals ballasts. 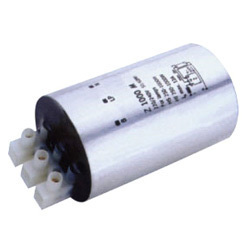 Ignitors 3wire type suitable for 70/150/250/400w HPSV Lamp.